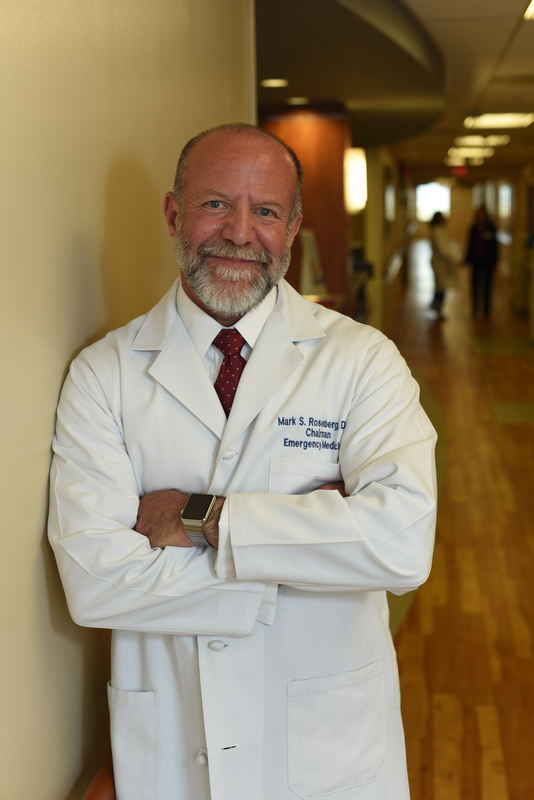 Greg interviews Dr. Mark Rosenberg, the Chairman of Emergency Medicine and the Medical Director for Population Health at St. Joseph’s Healthcare System in Patterson, New Jersey. Alternatives to Opioids Program (ALTO) was born in the emergency wing of St. Joseph’s Healthcare System. Started in 2014, ALTO uses things like harp music as a form of non-opioid treatment or alternative medication. He says the St. Joseph’s team searched far and wide to come up with non-opioid treatments for pain relief. “If I can get them comfortable and alieve their pain, I’m delighted not to use opioids,” says Dr. Rosenberg. Despite not wanting to use opioids for pain treatment, Dr. Rosenberg explains that sometimes the use of opioids is necessary in severe pain cases. Dr. Rosenberg proceeds to describe a few of the other non-opioid treatments used by ALTO in layman’s terms. These alternative medications include: trigger point injection, nitrous oxide and ultrasound guided nerve block. He also describes the changes St. Josephs has seen from ALTO. “The numbers are just staggering to have that good of a success rate,” says Dr. Rosenberg. Listen to the episode to learn more about the impact ALTO has had at St. Joseph’s Healthcare System and in the community.